NO HORMONES, NO ANTIBIOTICS, NO GMO FEED. 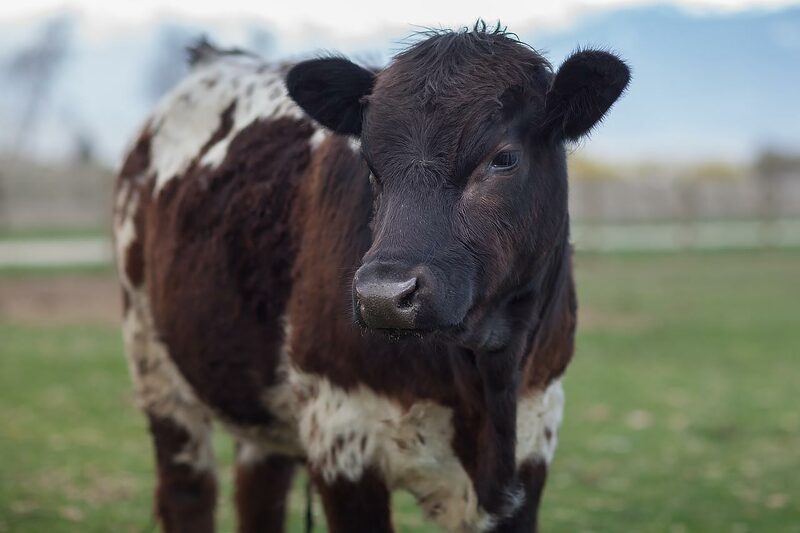 Moose Springs farm is a local provider of pasture-raised livestock. 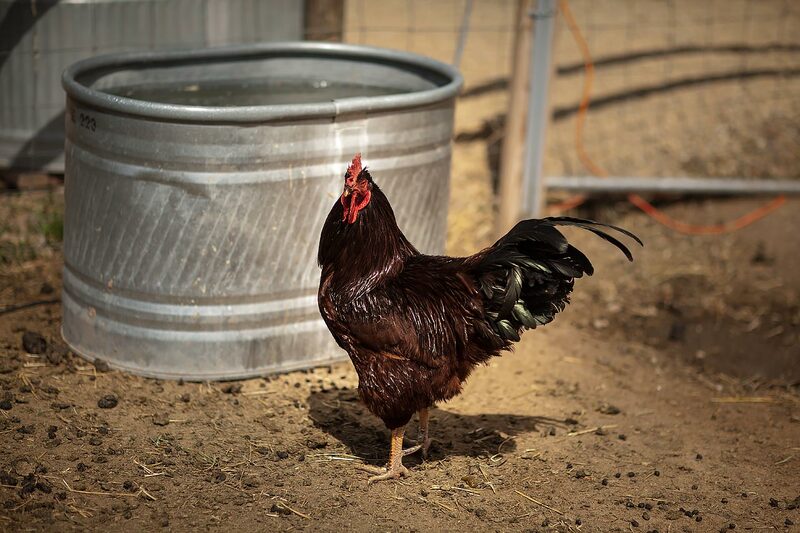 We are dedicated to breeding healthy happy animals without hormones, antibiotics or GMO feed. 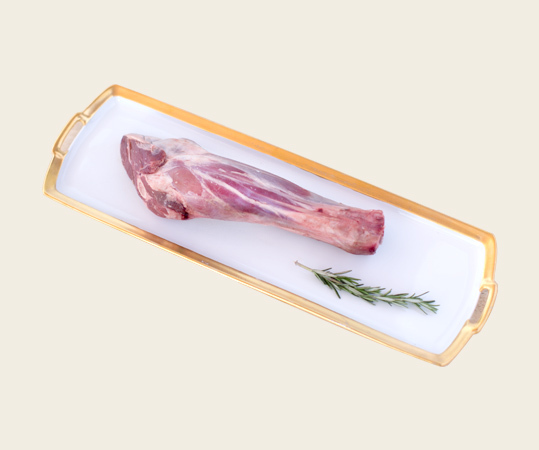 American grass-fed lamb is superior in flavor and texture to imported meat. 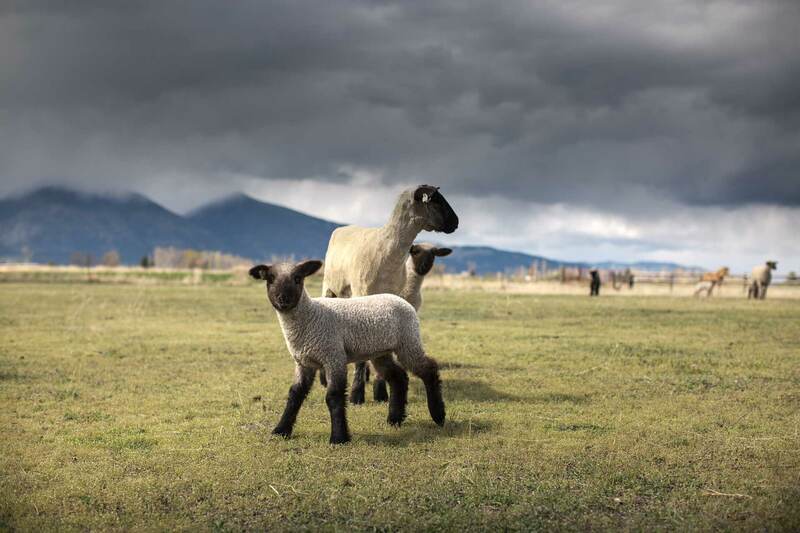 We take it a step further by raising local Bitterroot lamb. Our flock range freely on the farm. 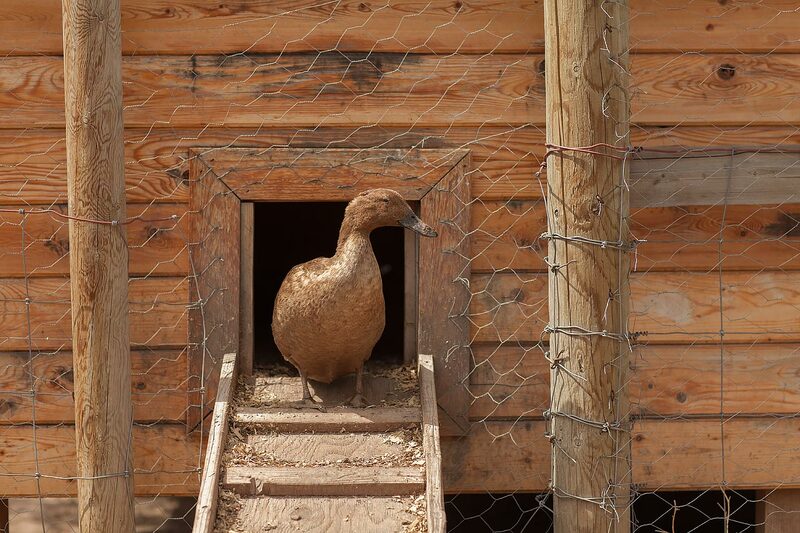 Birds are from local producers here in the Vally and provided organic feed. 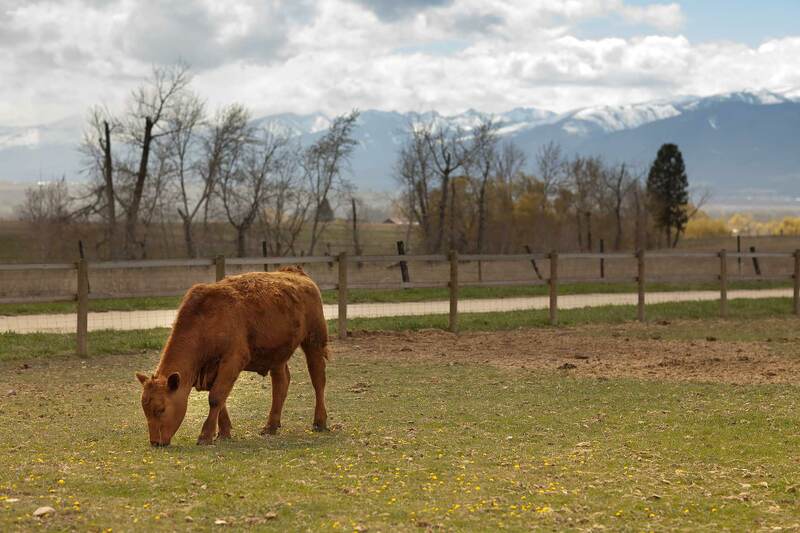 Our animals have a diet of local non gmo grain and grass pasture. As a result our pork consistently has amazing flavor and is very tender. Join our Bi-weekly subscriptions! A proud member of “Loyal to Local” we offer a meat share. We also offer a direct subscriptions. Our farm is not only our passion it has become our mission. 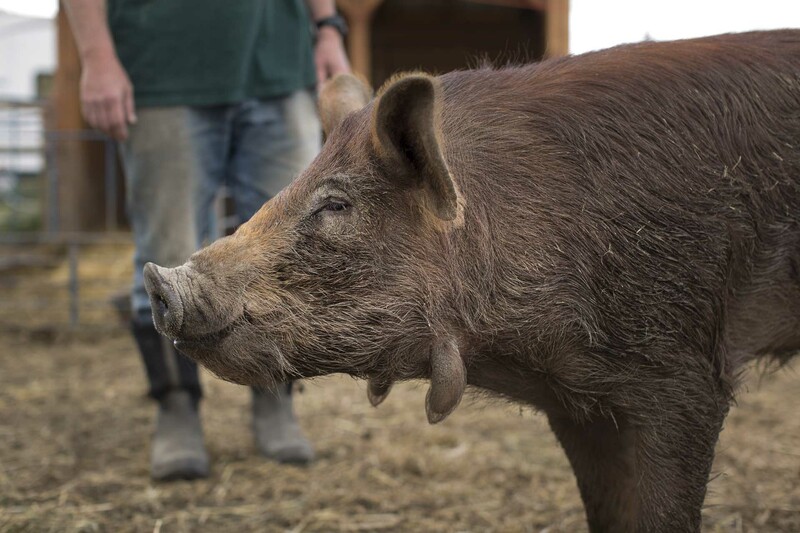 Moose Springs Farm strives to be a sustainable family farm. Located in the heart of the Bitterroot Valley of Montana. 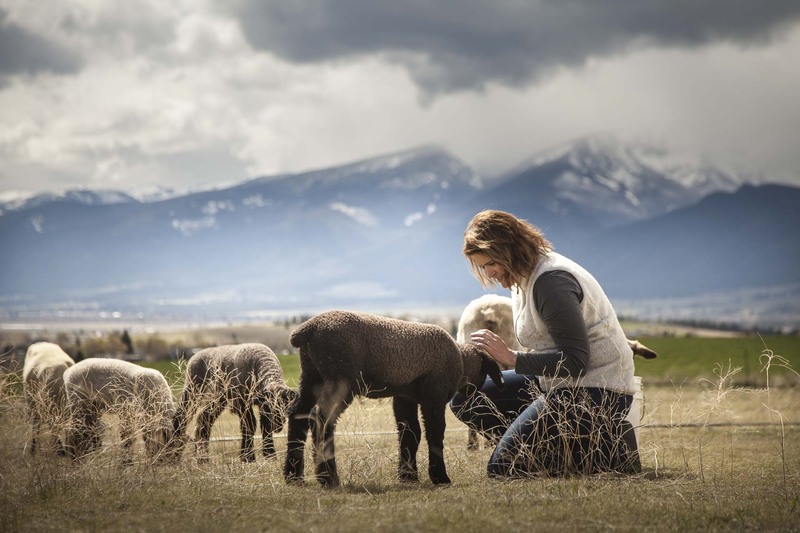 Moose Springs Farm brings local markets the highest quality in Lamb and Pork cuts. 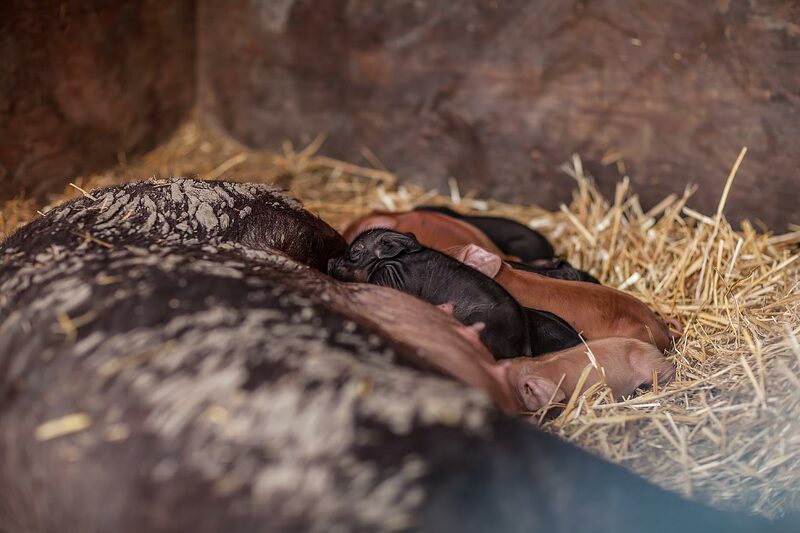 We can provide a full hog for a special occasion when a pig roast is just what you need or offer subscription services to supply you with fresh meat all season long. From pork chops to leg of lamb our cuts of meat are superior in flavor and texture to imported meats. We pride ourselves in sourcing local non gmo grain and pasture grass. We practice rotational grazing during the summer and early fall. 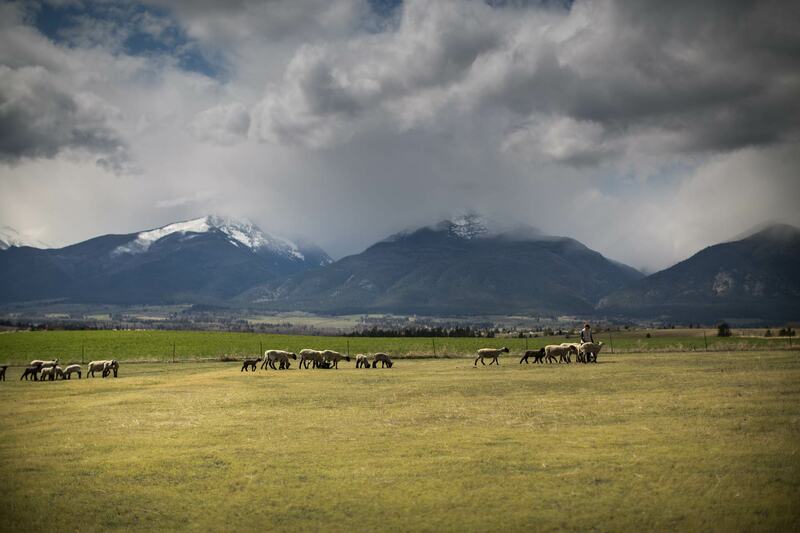 In the winter we provide our animals with top quality hay grown here in the valley. We pride ourself on providing you the exceptional meat produces. We set the standard in fine lamb and pork cuts in the Bitterroot Valley. Moose Springs Farm is always a busy, active, and lively place. 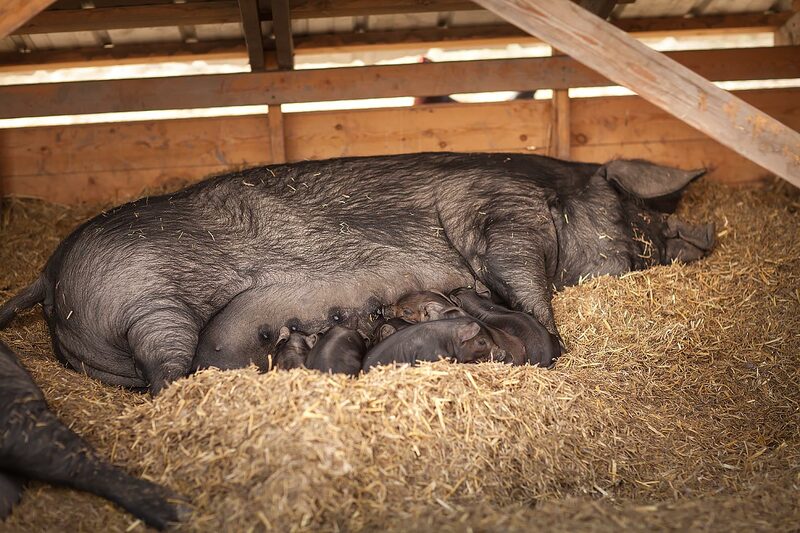 Here is a little glimpse of life on the farm. "Jim and Amy Grassy with Moose Springs Farm, are the nicest and easiest people to work with! It is so obvious that they love the animals they raise, and this shows in the way that they talk about the animals and in the quality of the final product. I could eat Moose Springs pork everyday!!"